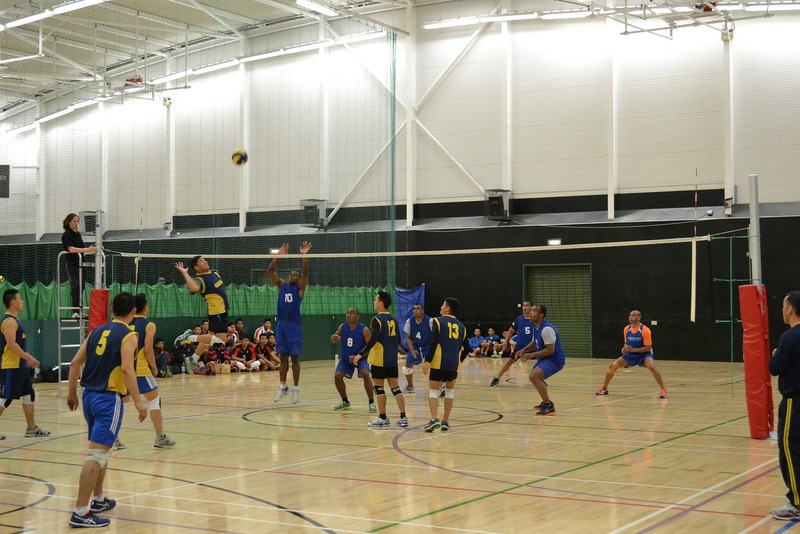 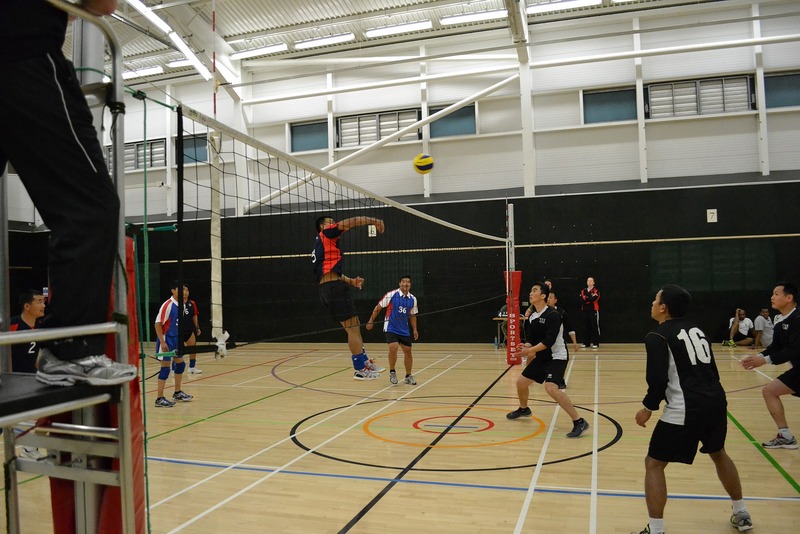 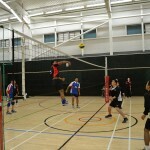 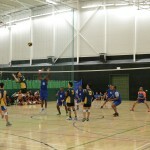 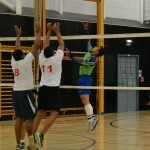 The annual Army Volleyball tournament finals held at Aldershot on 30 April 2014 became a Gurkha tour-de-force with six of the ten knock-out format quarterfinalists, three of the semi-finalists and both finalists being Gurkha teams. 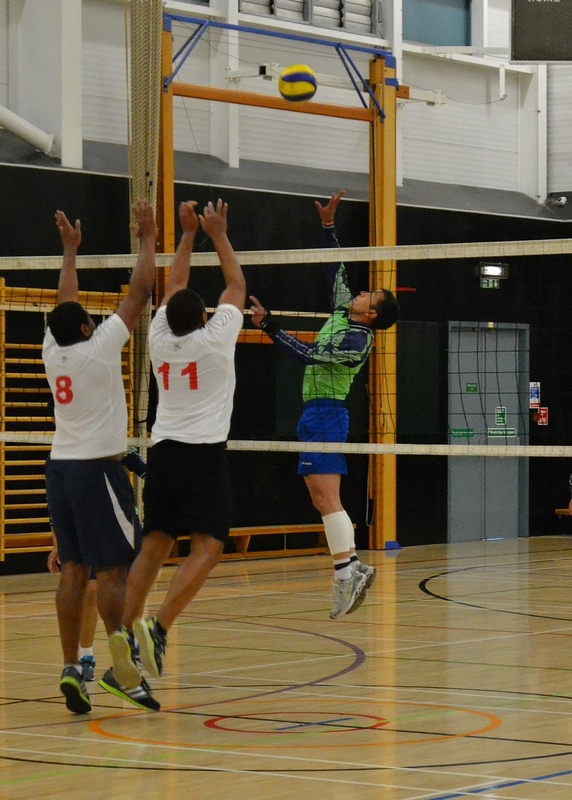 With 1 RGR and 10 QOGLR were the cream of the crop in the end with a closely fought match between the two decided by only a couple of points in each frame. 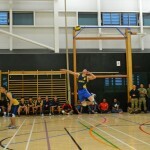 1 RGR came away the eventual valiant winners. 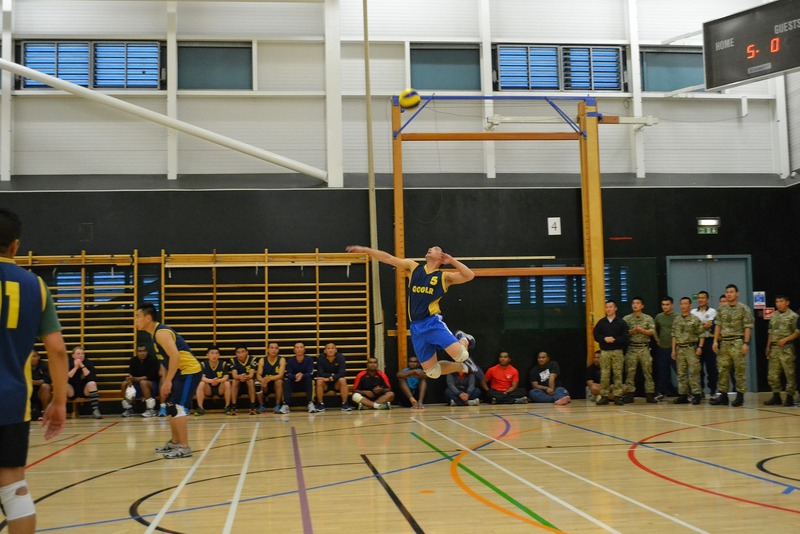 The awards were handed out by Adjutant General, Lt Gen G W Berragan CB.